Blinds, curtains and drapes are a great way to spruce up your interior and keep light out. But if your window covering is outdated or worn, it can detract from the overall appeal of your interior. Your window covering’s prime responsibility is to retract sunlight. However, the sun ray’s will eventually fade the colour of your coverings, turning them a lighter shade or an unsightly hue of yellow. And, discoloured blinds can be due to material deterioration, meaning they’re losing their integrated structure. If your window treatments are discoloured, it’s time to replace them. Overexposure to heat and humidity can cause serious damage to your blinds. If your slats are warped or bent in appearance, it’s time to replace them. If you’re struggling to open or close your blinds, your blind’s lifting mechanism may be damaged and could be close to breaking or collapsing at any moment, causing injury or damage to your windows. If your blinds are hard to control, to ensure the safety of everyone, it’s time to replace them. A frayed or broken cord can result in your blinds falling out of mounting. It’s important to inspect your blinds regularly for signs of excessive wear and fraying. If your blinds have frayed cords, it’s time to replace them. Window treatments offer full coverage both day and night, but if they’re not measured to fit the window space they’re not serving their function. If your window treatment doesn’t fit, it’s time to to replace them. If these warning signs seem all too familiar, it’s time to replace and upgrade your window treatments. 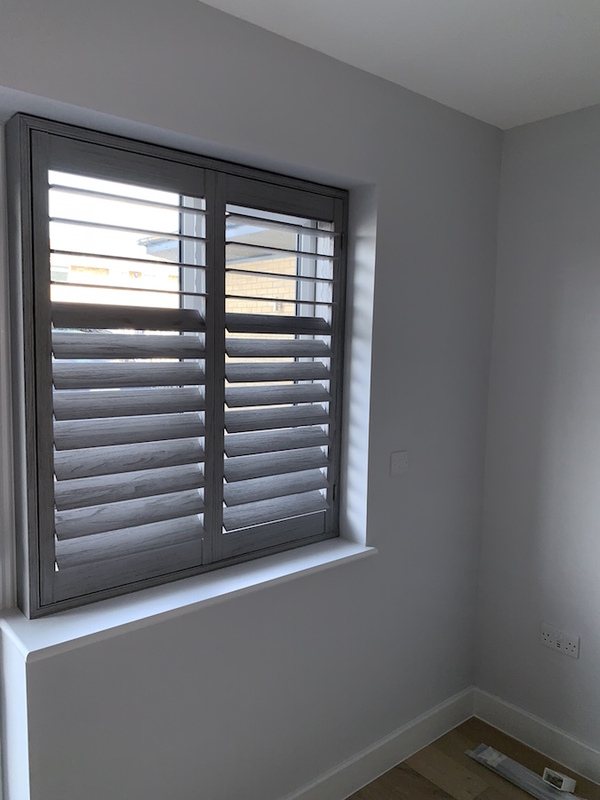 Unlike the other treatments, plantation shutters withstand the test of time while keeping energy bills down, adding value to your home and looking incredibly stylish. 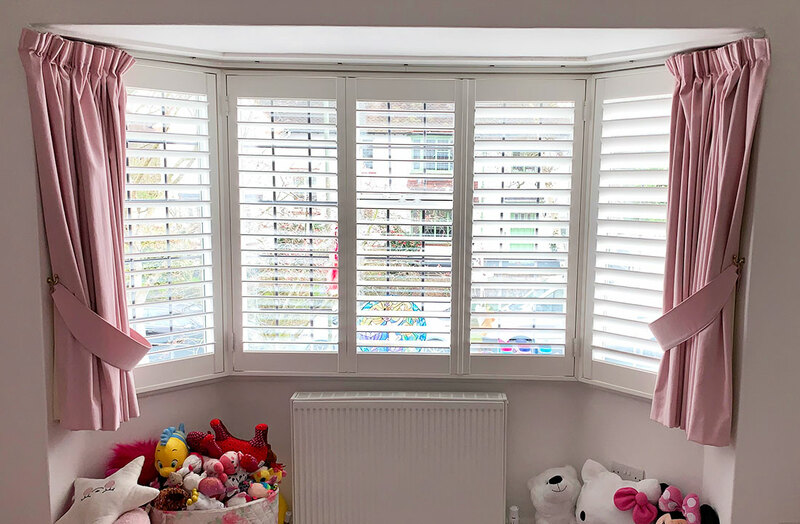 For more information on plantation shutters, call Totally Shutters today on 0845 299 7757. All shutters from Totally Shutters come with a 5-year guarantee.